Do you like to take your books with you; to read on the train, a park, or in a plane? You have a man named Aldus Manutius to thank for that. 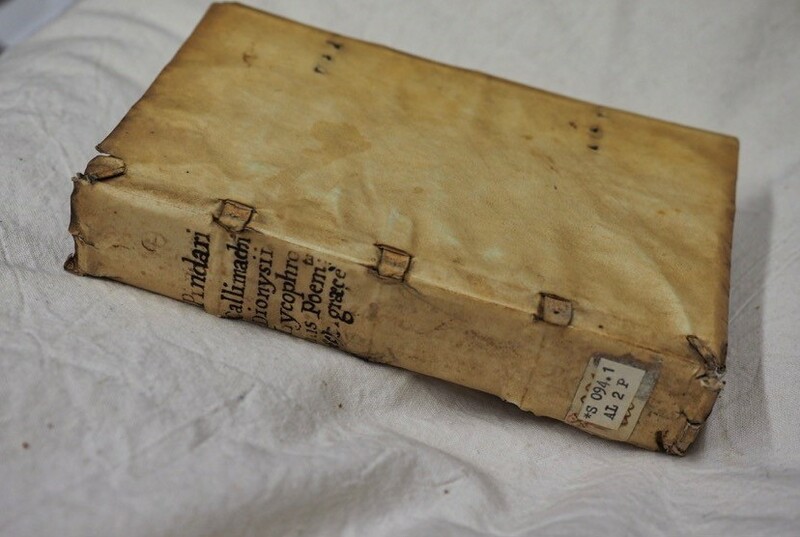 Not going into your pocket – “The Astronomicorum libri octo integri” RARESF 093 C995AF – a hefty book published by Aldus Manutius. He’s often said to be the inventor of the octavo, sometimes described as the paperback of its time, as well as italic type and the semicolon. 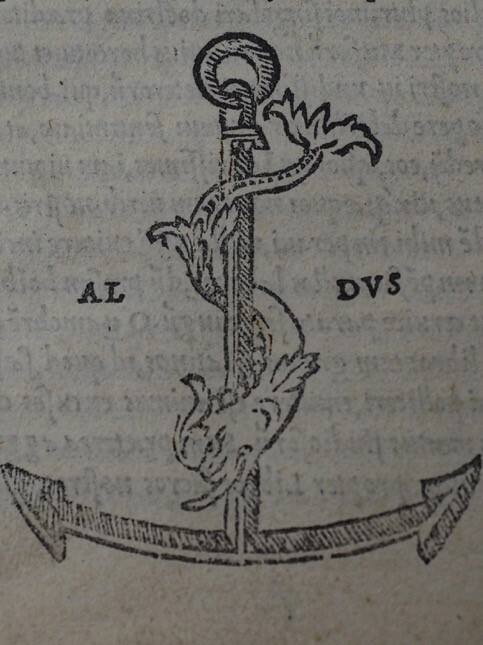 He also knew the value of a brand – his books bore the dolphin & anchor, an ancient emblem of the motto “festina lente” – sometimes translated as “more haste, less speed”. 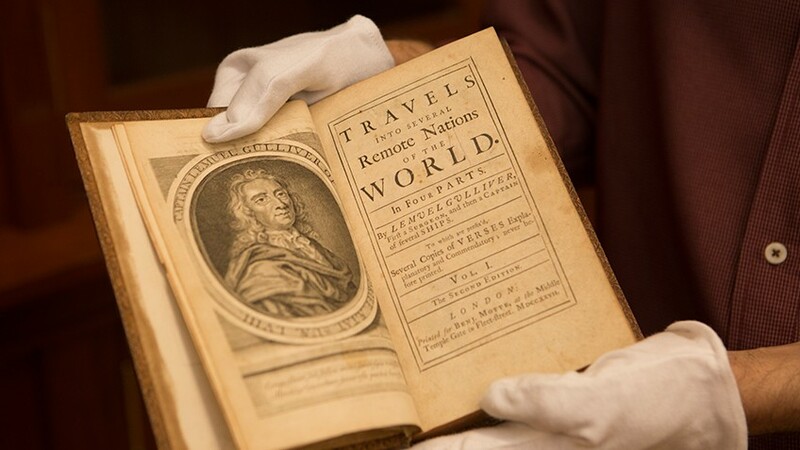 “Travels into several remote regions of the world…by Lemuel Gulliver”. Jonathan Swift, 1727. Emmerson collection. The Gutenberg bible was a folio, while a lot of 15th century books, pamphlets & broadsides (collectively known as incunabula) were published as quartos. The octavo, about the size of a modern paperback, was the first book that could be easily read on the go. So – did Aldus Manutius create the octavo? H82.288/13. 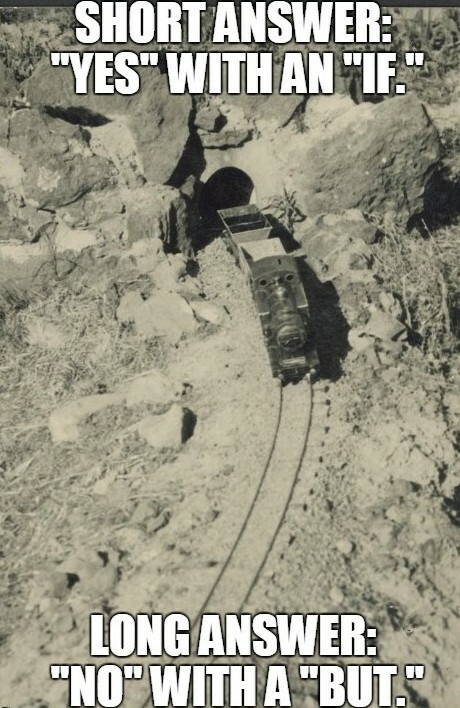 “Miniature steam train coming out of a tunnel“. James Alexander Smith Collection. 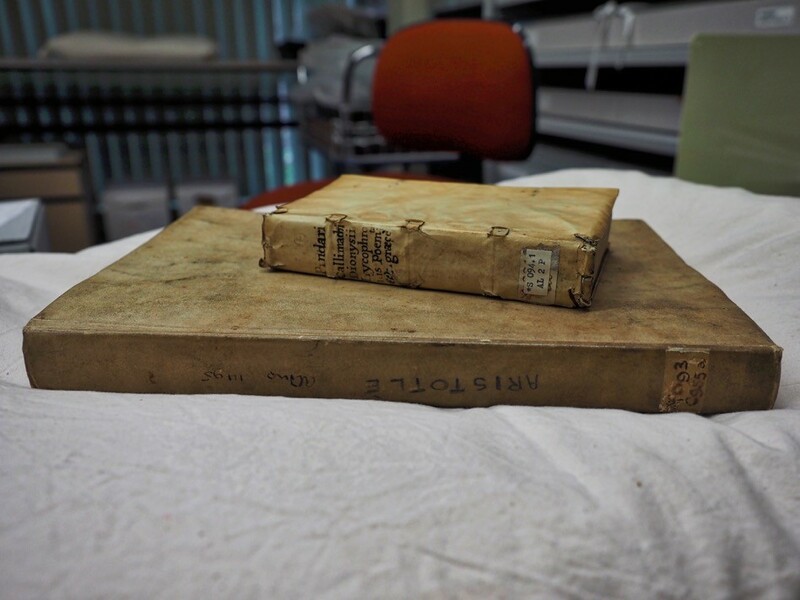 Text by Timothy Lovejoy Jr.
Aldus was the Steve Jobs of the early printing world. While other printers had produced octavos before him, chiefly for prayer books, Aldus was the first to realise its potential. He created a series of affordable octavo editions of Greek, Latin and Italian classics, which fit nicely into a large pocket or a satchel. The Latin & Italian editions were printed with an italic type, which again he did not invent but refined, popularised and for a time patented. A little bit easier to carry. The library’s Aldine press publications include his most famous work, “Hypnerotomachia Poliphili“. 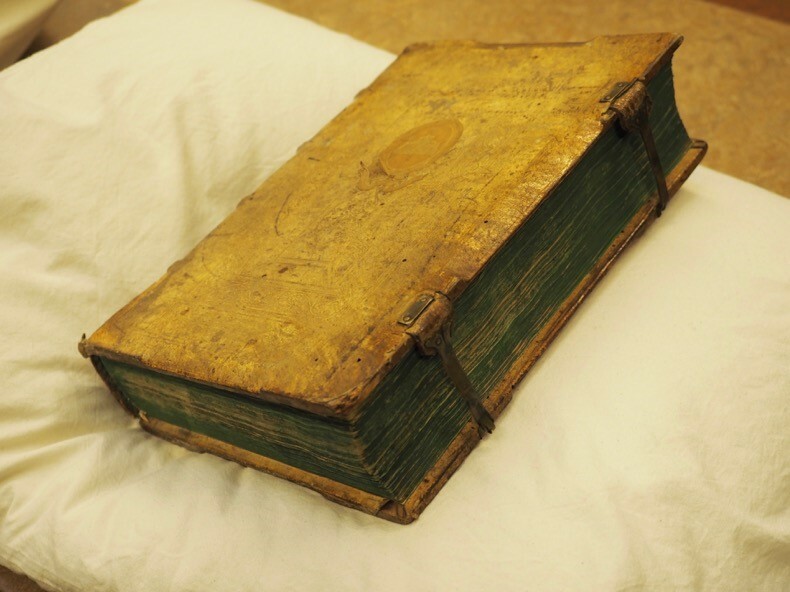 It’s not an octavo, but it’s a bit hard not to show this beautiful volume off! 2015 is the 500th anniversary of the death of Manutius. The Bibliographical Society of Australia and New Zealand dedicated their 2015 conference to his contributions to the publishing world. Our Mirror of the World: Books & Ideas exhibition celebrates book and textual culture throughout human history, from a 4000-year-old Mesopotamian stone Cuneiform tablet to 21st-century Australian artists’ books. 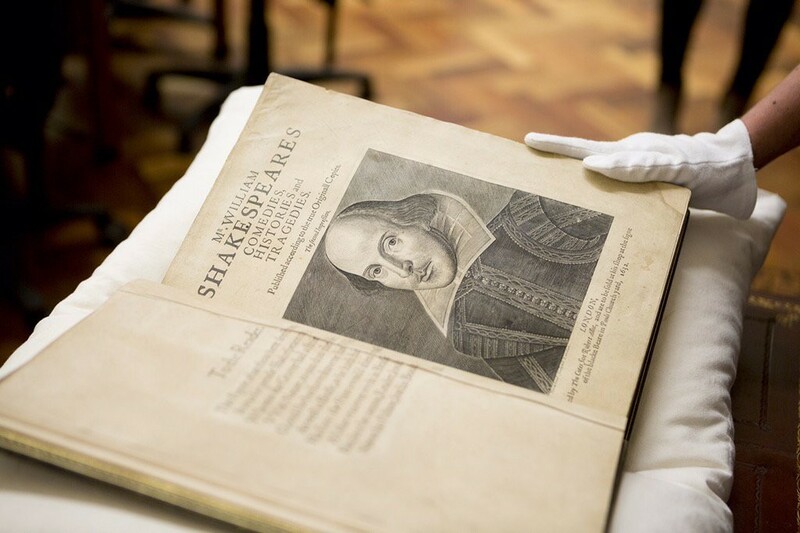 This annually refreshed, free exhibition explores the riches of the State Library Victoria’s collection. It illustrates the transition from handwritten medieval books to the age of print and the work of Gutenberg, Aldus Manutius and other early printers, and beyond. Lowry, Martin. 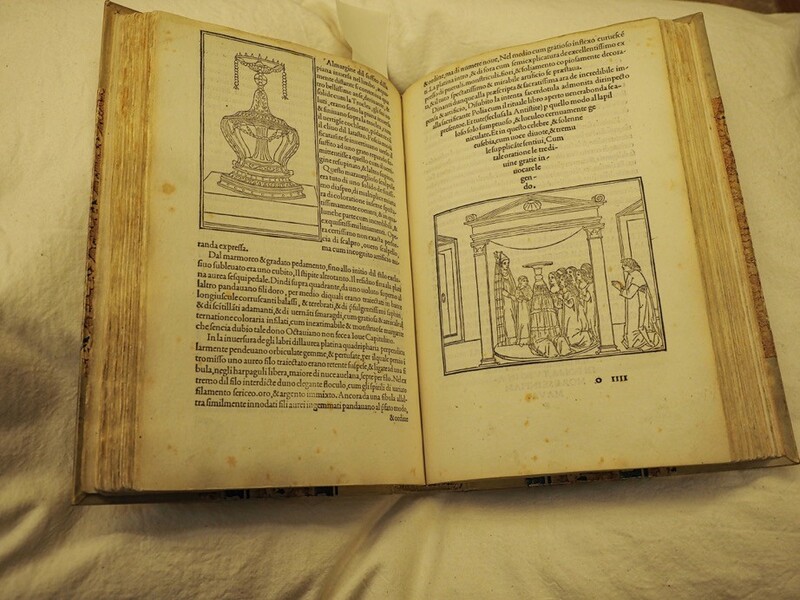 The World of Aldus Manutius : Business and Scholarship in Renaissance Venice. Oxford [Eng. ]: B. Blackwell, 1979. Greg Gerrand is a librarian at State Library Victoria. The edition of Gulliver’s Travels you show is an octavo, not a quarto.